Chu-bu Centrair International Airport is major airport located in Nagoya, Honshu, Japan and serves domestic and international flights to 193 different destinations, connecting Nagoya, Honshu with Asia, North America, Oceania, Europe and Africa. 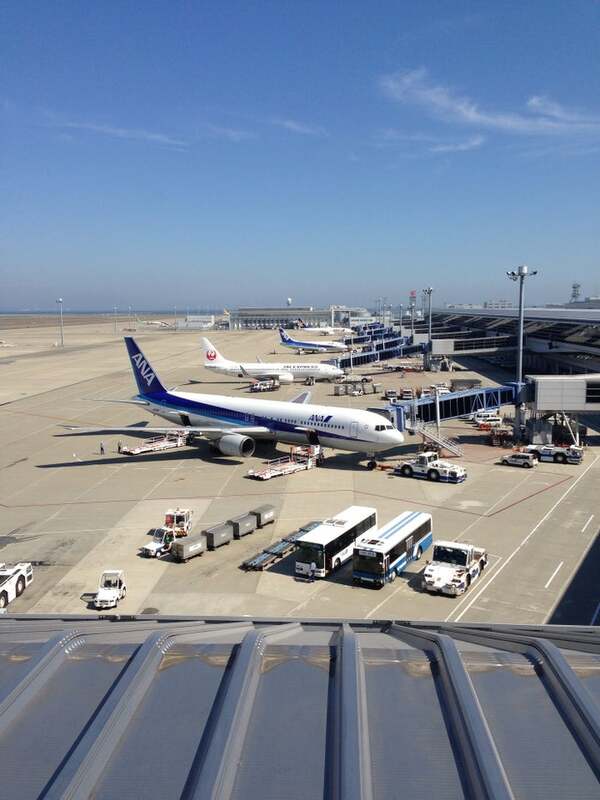 The most popular destinations to fly to from Airport are Kai Tak Airport, New Chitose, Narita International Airport, Fukuoka Airport and Naha Airport . The longest flight you can take is to Detroit Metropolitan Wayne County Airport (13:45 hours) . Carriers such as All Nippon Airways, Japan Airlines and Go One Airways have regular flights to and from Airport.